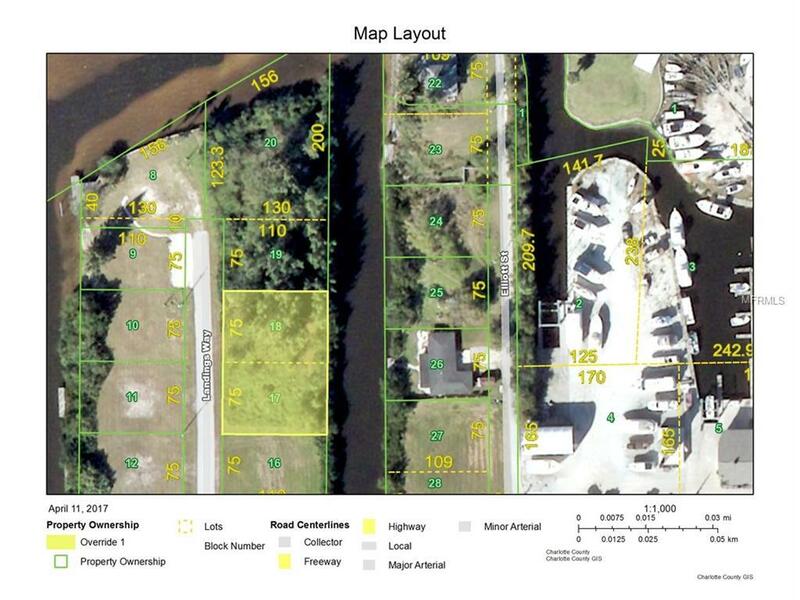 These are two waterfront multi family ( RMF 10) lots located less than two hundred feet off the Peace River with 150 feet of frontage on a recently dredged canal. Great river view and quick access to the harbor. Only the two US 41 bridges restrict some sailboat access. List price of $195000 is for both lots. 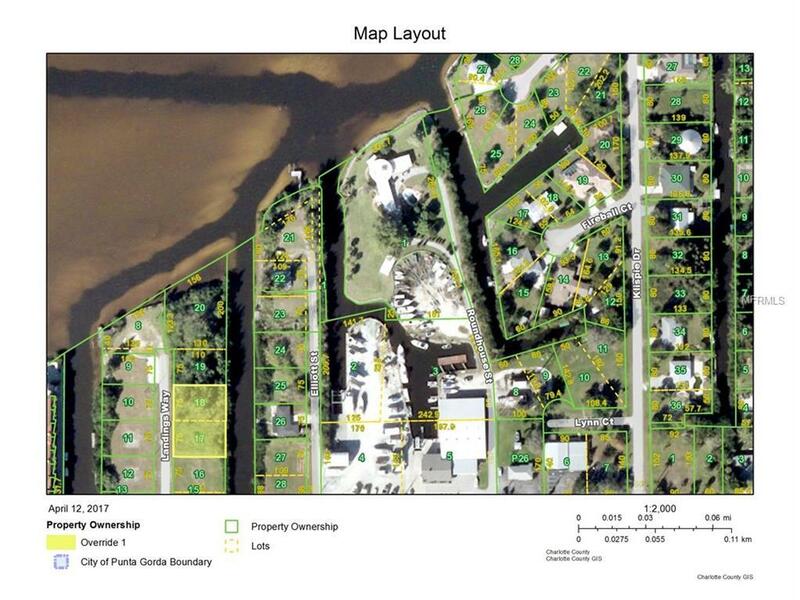 Best waterfront buy on the market !! Listing provided courtesy of Harold T. Goffe, Realtor Inc..